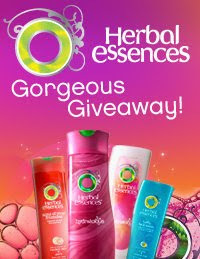 Herbal Essences is hosting a Gorgeous Giveaway October 2nd – 6th. You’ll have a chance to try one of their products. In order to have a chance to get in on this deal, you just need to RSVP to this event on Facebook. Then, return on October 2nd and get all of the details! 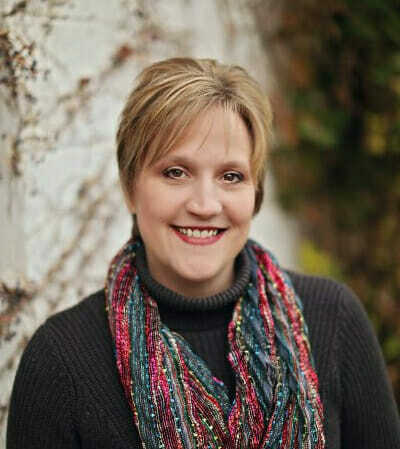 Don’t worry — I’ll post a reminder for everyone to check back so you don’t forget!